still rather chilly and uncomfortable. Sometimes the farm dam is still covered with a layer of ice. This event is being organized by the Delta School Windhoek to raise funds. The generated funds are then reinvested into the school. In 2012 the money was used to upgrade the computer center. along the various stages, radio communication is necessary. This radio communication infrastructure and service is being set up by the NARL. Angela (V51SA) a teacher at Delta School Windhoek, her husband Robert (V51RS), and their children who were also former learners at the above mentioned school, came up with the idea to provide this vital radio amateur service . This has been so positive, that this school event has become an annual event for the NARL. the calendar. We provide training material to aspirant hams and provide guidance for the Radio Amateur Examination. The RAE is to HAREC specification and is recognized internationally. Organized and sponsored by Martin, V51W, we have the opportunity to participate annually in the IARU Region 1 Field Day. 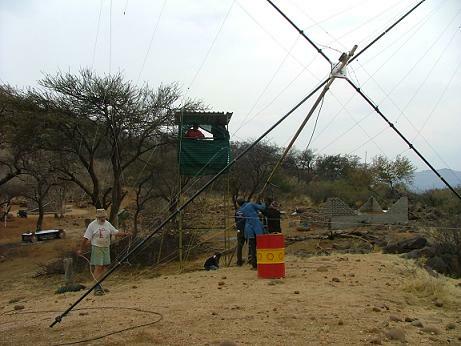 The SSB Field Day is held on the first full weekend in September and is attended by many local and guest hams alike, on Martin’s farm near Omaruru. Great effort is put into the design and building of the antennas, spanning between two hills, and this has resulted in one first place, two second places, and one third place in the previous 4 years of participation. 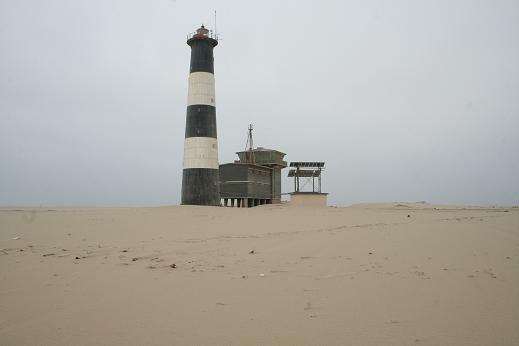 In 2009, two lighthouses were activated by NARL hams. 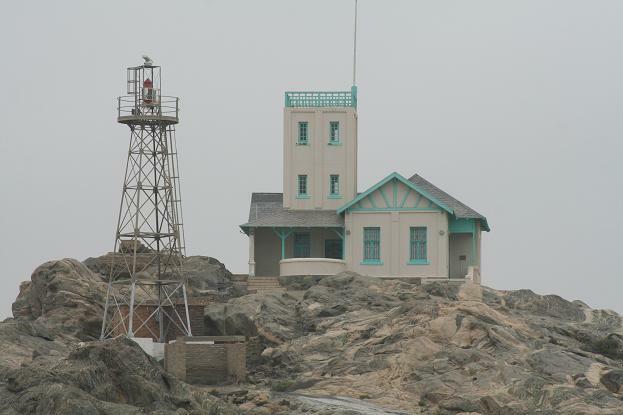 Lüderitz (Shark Island) was operated by Pierre V51PP and a total of 250 QSO's could be logged. Walvis Bay (Pelican Point) was operated by Martin V51W, Frank V51AS, Siegi V51SG and Friedhelm V51FH. 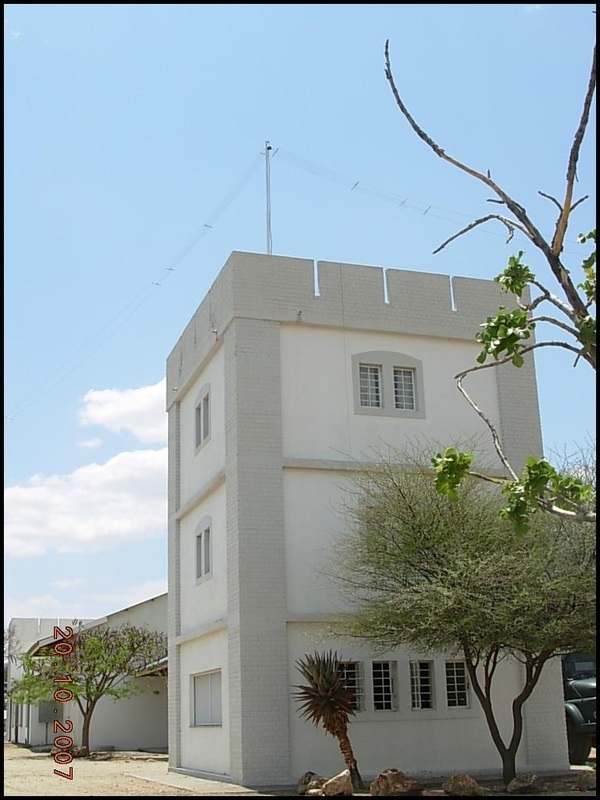 A total of 1047 QSOs could be logged: A new Namibian record!